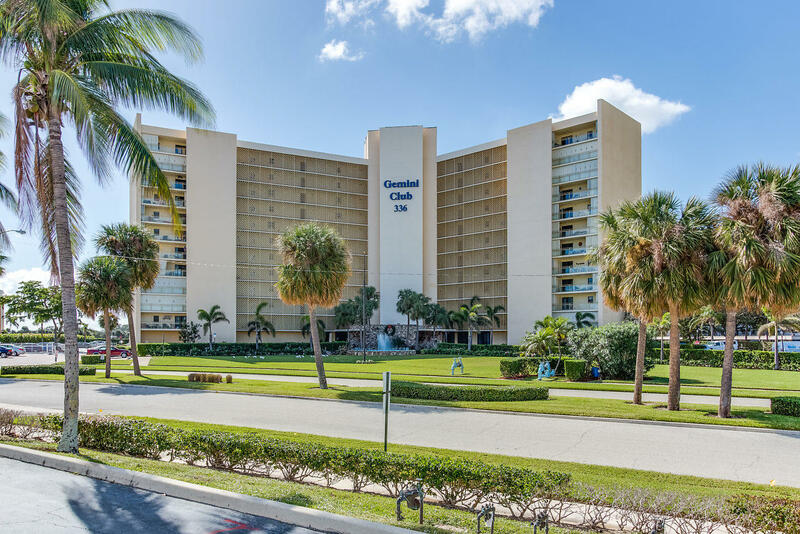 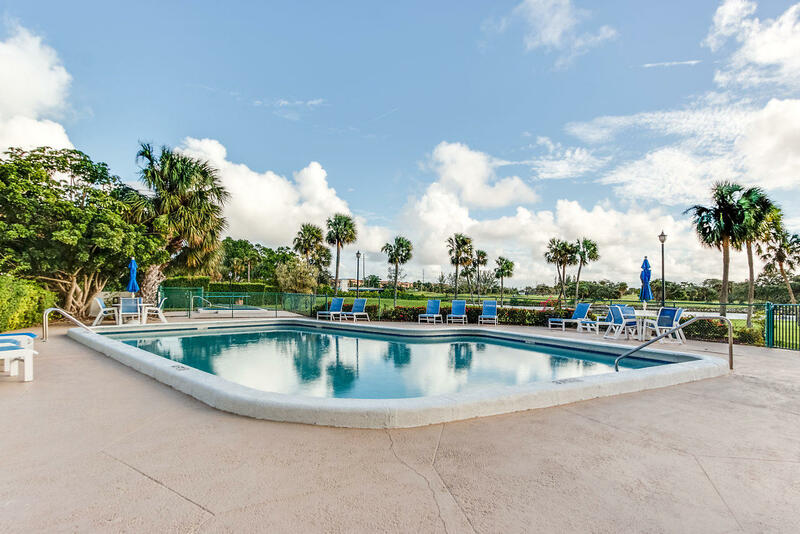 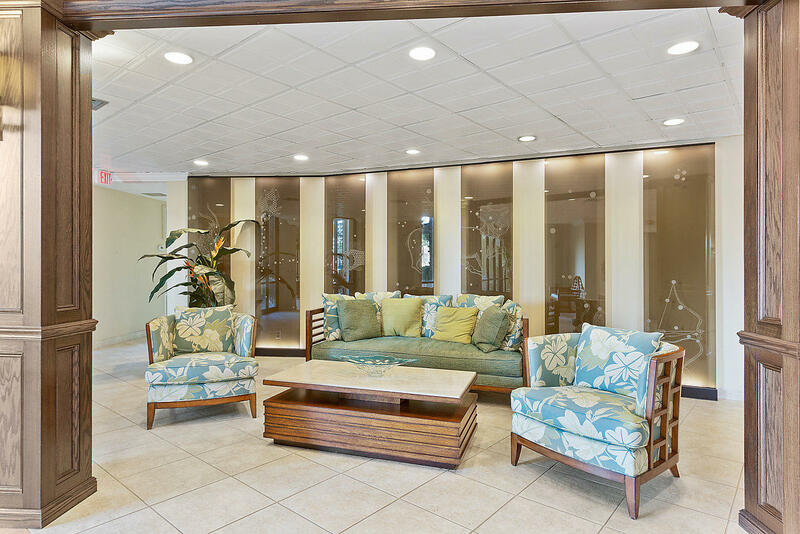 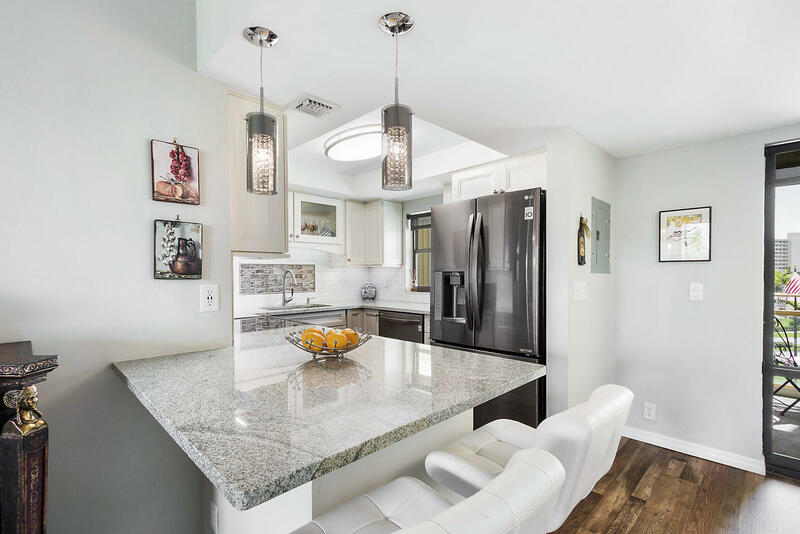 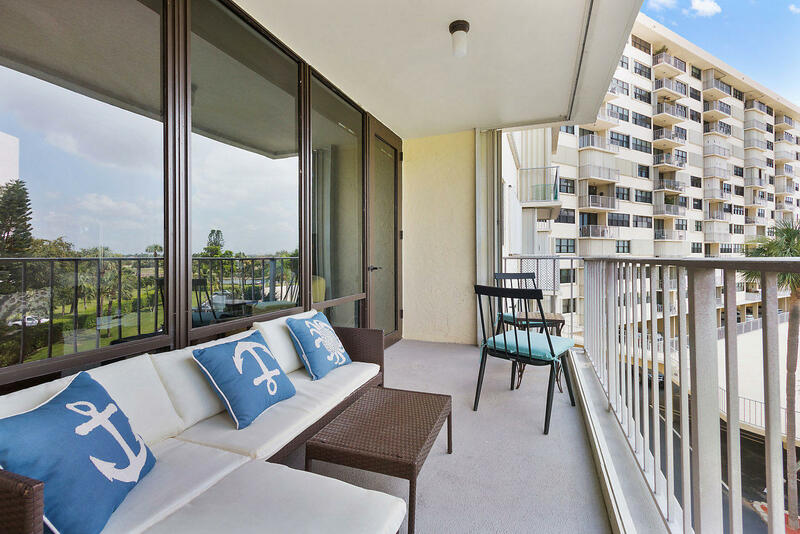 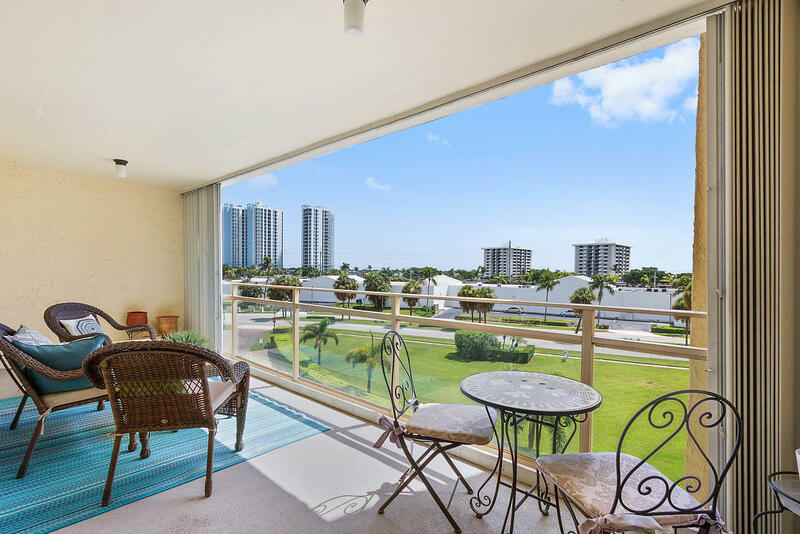 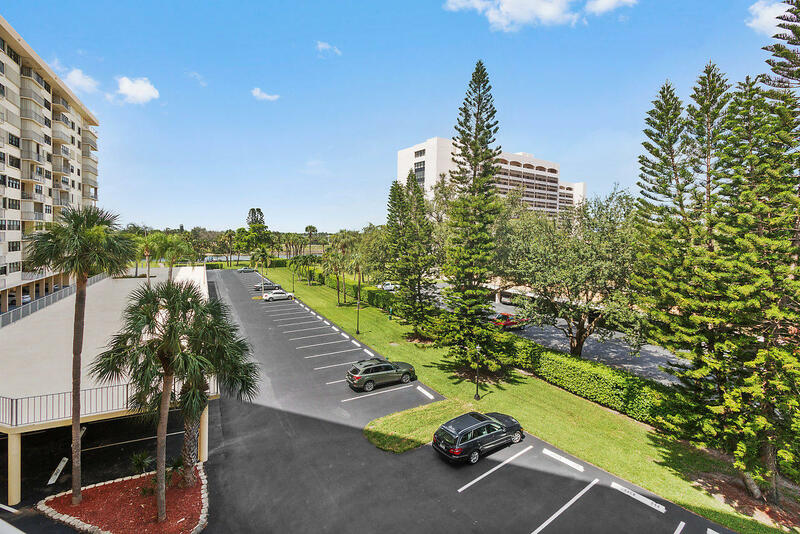 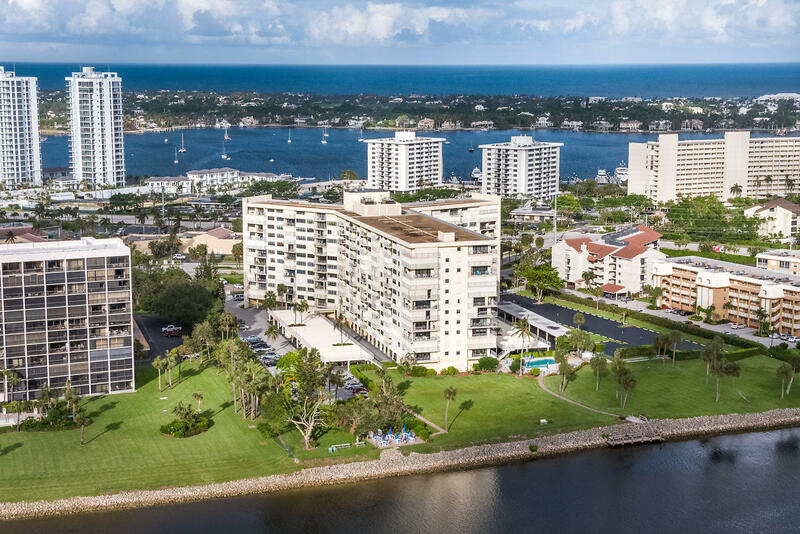 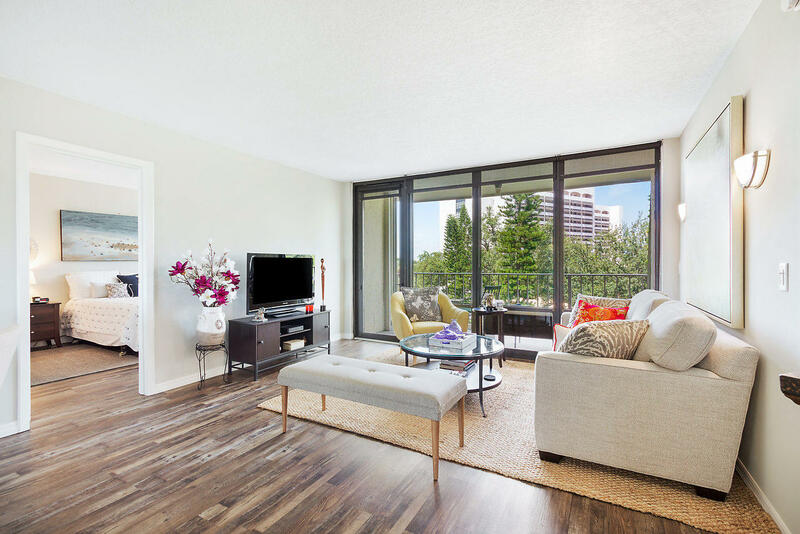 Fully renovated 2-bedroom condo located in the intercoastal community ''Gemini Club'' located across from Jack Nicklaus Signature Golf Course.This home offers it's own washer&dryer, deeded covered parking, plus 2-private balconies. 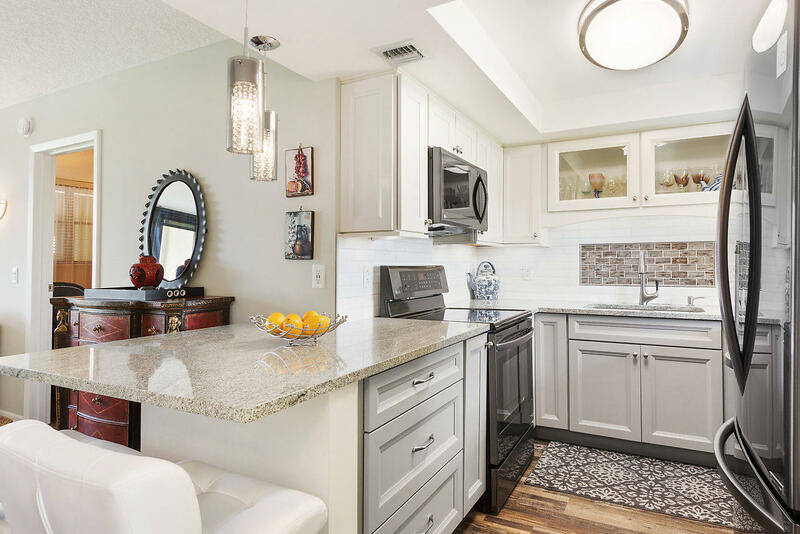 The minute you walk into the unit you will be impressed by the high quality materials used in the kitchen like: granite counter tops, beautiful kitchen cabinets, LED lights, USB wall chargers, extended breakfast bar, soft-close cabinets, LG stainless steel appliances, under cabinets lightening & much more. 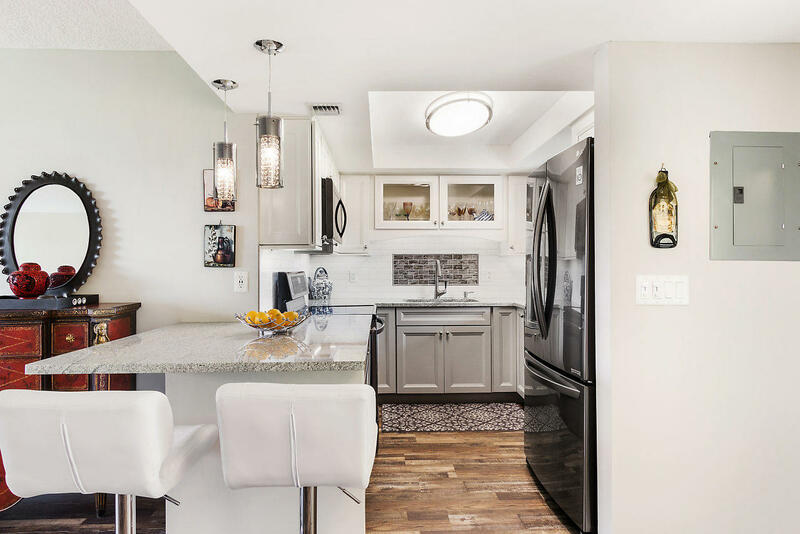 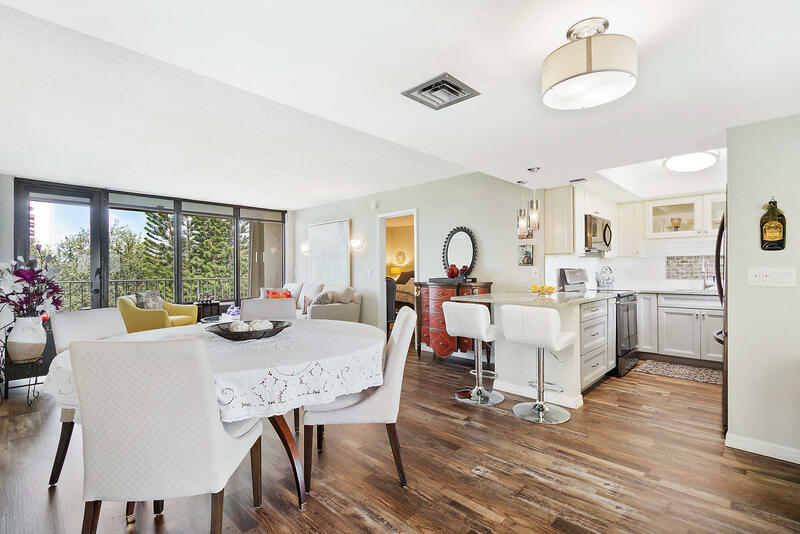 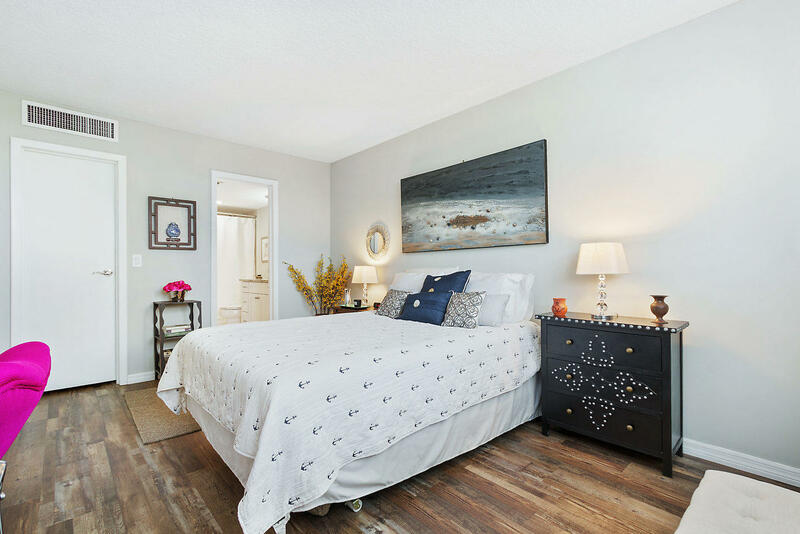 The unit offers engineered vinyl plank flooring throughout plus new baseboards, freshly painted walls & ceilings, brand new light fixtures & dimer. 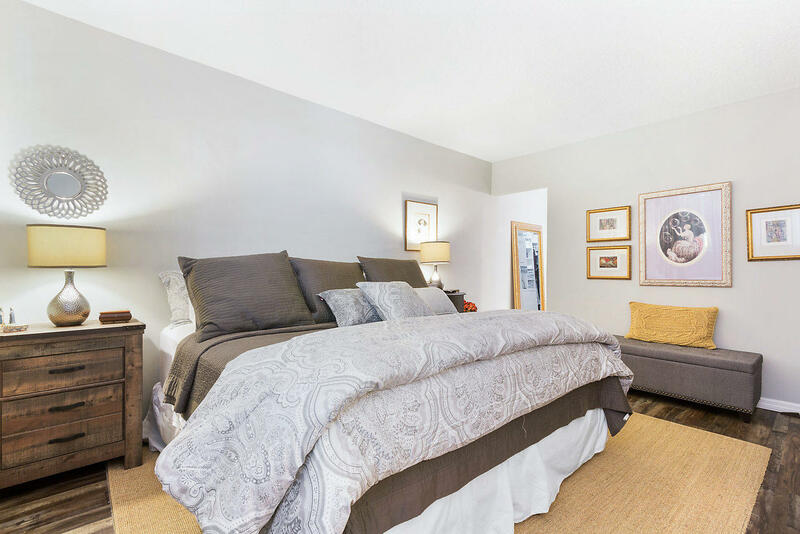 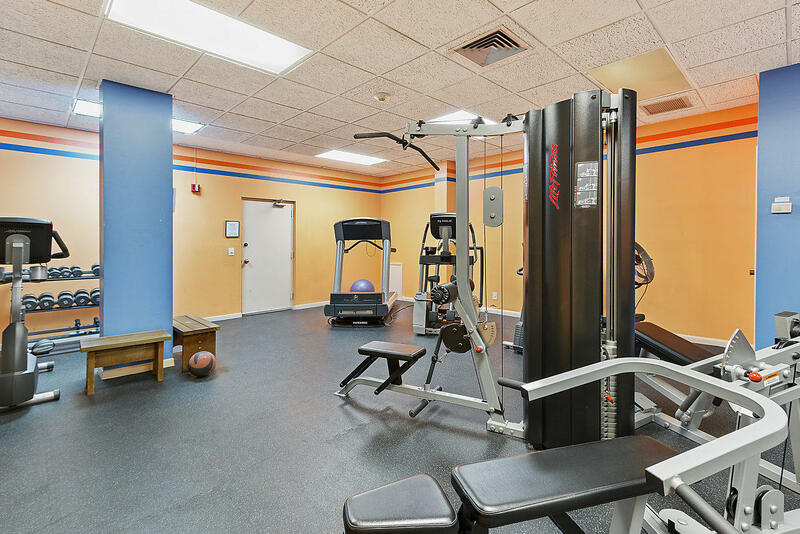 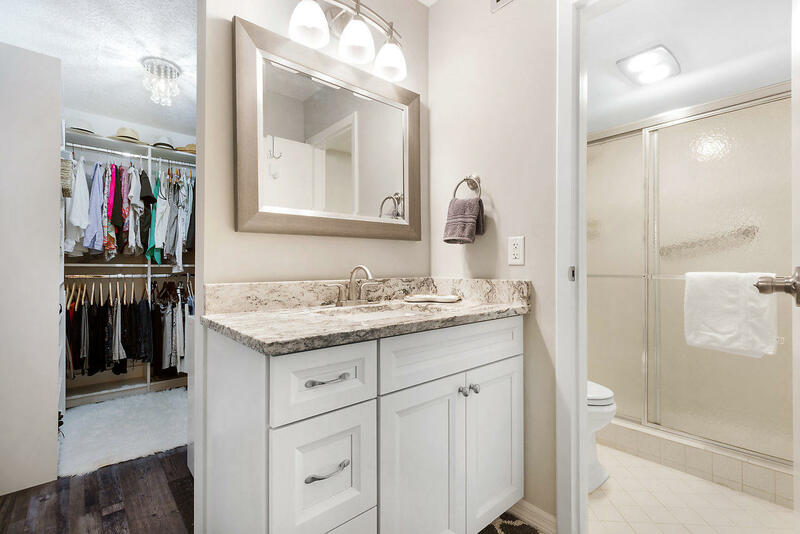 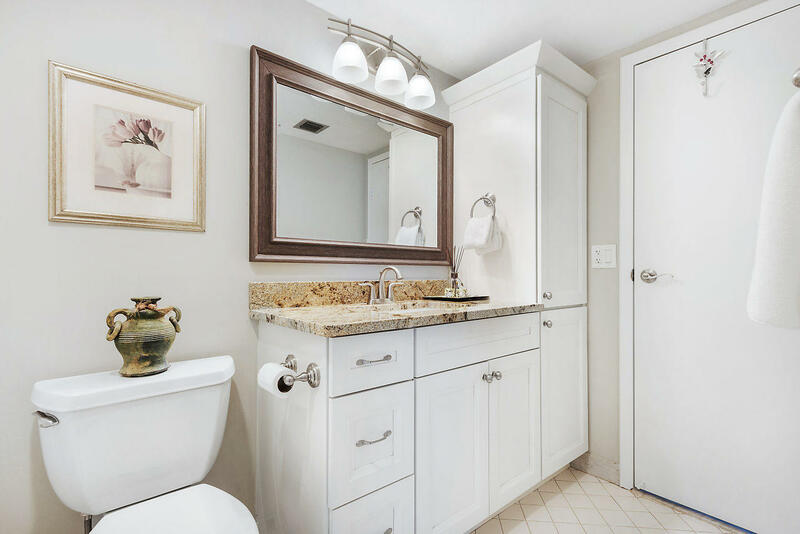 Both bedrooms have their own bathroom & custom built closet organizer.Must SEE!